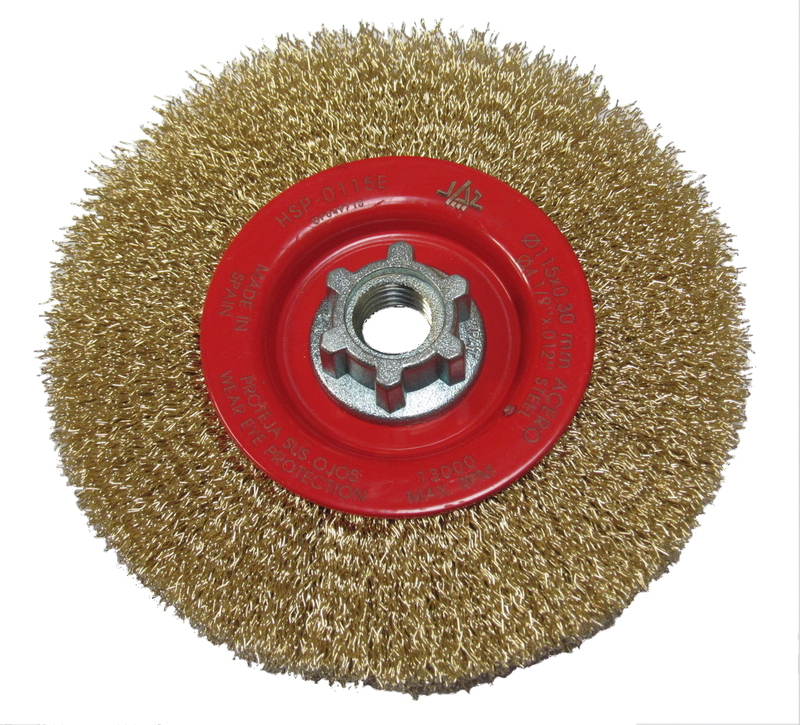 Applications: These brush wheel have a thickness of just 6mm to reach into and clean pipe welds. 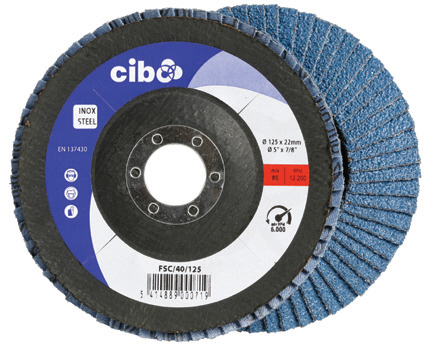 They are also useful for cleaning corner fillet welds and other fabrication welds. 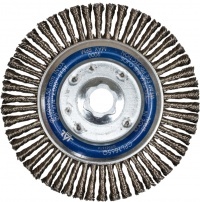 Made from twisted knot steel, they give aggressive action using standard angle grinders. 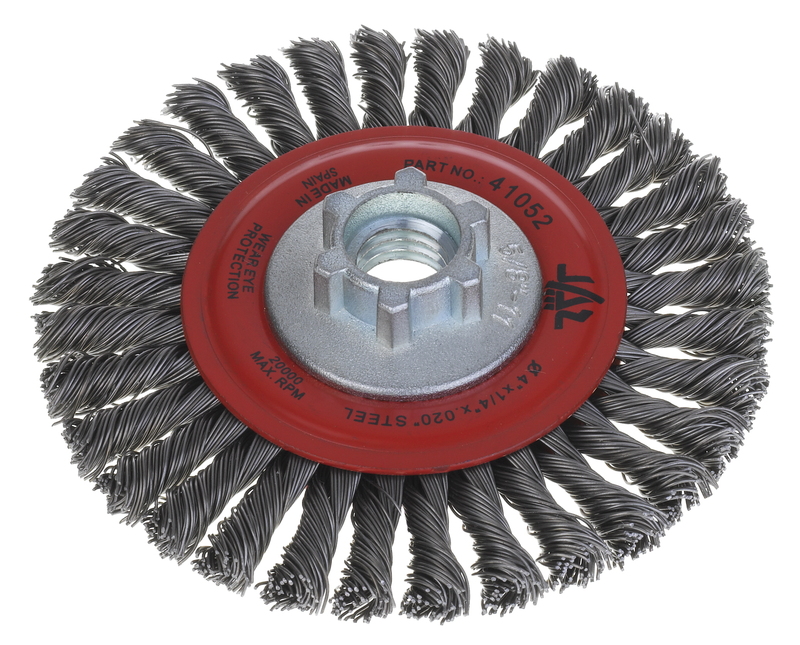 High knot count for rapid performance and long life. 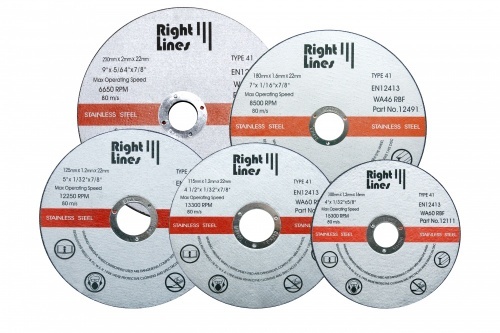 Suitable for use on standard angle grinders. 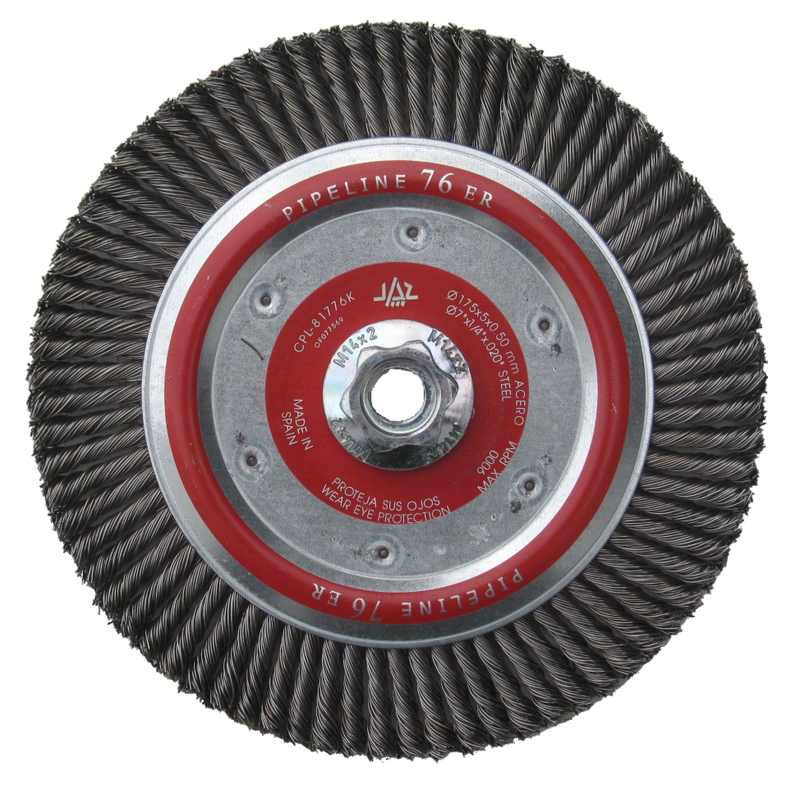 Speed Rating: 115mm 13,000, 175mm 9,000rpm.